Parents and members of the scientific community are continually on the search for answers to autism. Why it happens and the best way to deal with it are chief among the questions they routinely ask themselves. While there may be no clear answers at this point, entrepreneurs are persistent in their efforts to find ways to make living with autism easier for individuals afflicted with it and their caregivers. 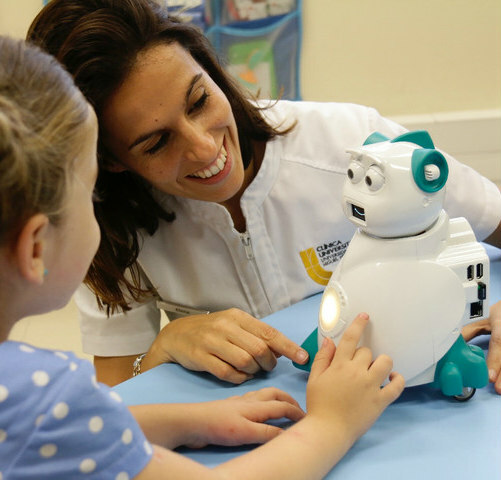 Now, researchers at Spain’s Universidad Miguel Hernández and the Spanish Aisoy Robotics company have teamed up to investigate how the robotic’s group’s new educational robot, Aisoy1 V5, may be able to enhance the effectiveness of therapy sessions conducted at the university’s clinic. The joint effort is in relationship to developing children’s emotional, social and cognitive skills. 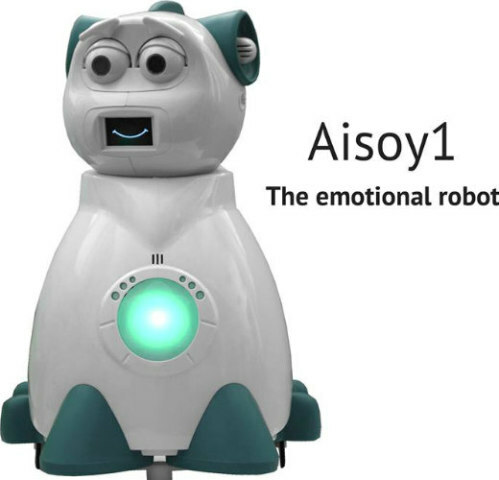 Looked upon as a buddy for the children, the friendly educational tool will, hopefully, over time together, aid in building up emotional attachments between the kids and Aisoy1 with a view towards assisting in therapeutic adherence. Aisoy1’s outward appearance is surely likeable enough. In fact, it looks more like a toy than an educational tool, but that was undoubtedly in the developers’ minds when they designed it. Creating something other than appealing in appearance would certainly undermine the entire effort. In the future, the group’s goal is that Aisoy1 or its successor could perhaps be expanded to achieve results with other childhood disorders like ADD, hyperactivity and impulsivity issues. “We are going to finish the development phase [of our current work] in a couple of weeks,” del Río said. “Then we are going to [start work on a] study applying that therapy [to] 50 children, [ranging between] 8 to 10 years old. 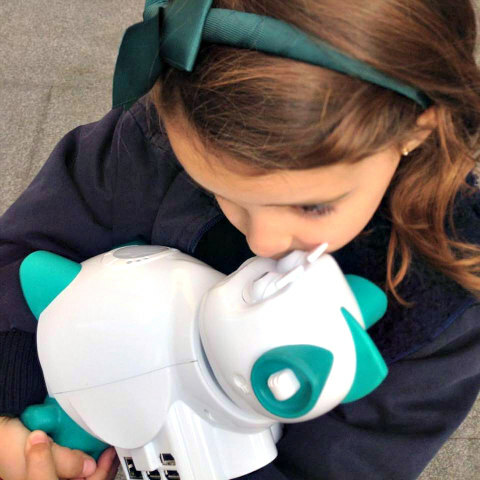 If results are positive, we will deliver those programs to interested parents for [use in] their homes.” The hope is that a tested version of the robotic software for Aisoy1 will be available as early as January 2017. According to Autism Speaks, autism spectrum disorder (ASD) and autism are both general terms for a group of complex disorders of brain development. These disorders are characterized, in varying degrees, by difficulties in social interaction, verbal and nonverbal communication and repetitive behaviors. As of December of 2013, the CDC released the estimate that approximately one out of every 68 children in the United States currently has autism, and boys are four to five times more likely than girls to be diagnosed with it. There are countless sources for information on the condition and support groups for learning and understanding, if you or someone you know has an autistic family member or it is suspected.